We designed, manufactured and installed this shelter for Starbucks in Westfields, Stratford City. They wanted to make a slight alteration to our standard Four Sided Shelter. We have now added this design to our standard range of smoking shelters. We manufactured and installed three of our Jewel Bus Shelters in Wales. They were much needed as the existing shelters had been vandalised and not fit for purpose. 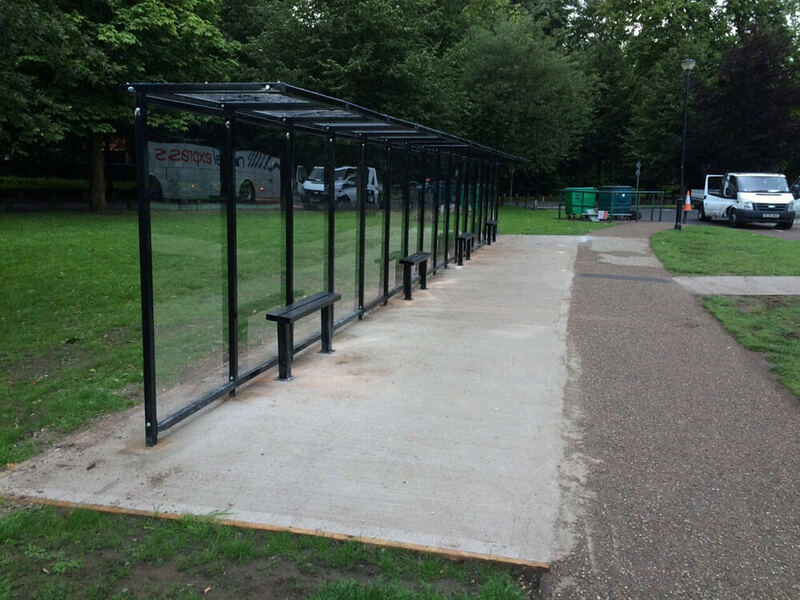 We manufactured and installed a bespoke trolley shelter for Bunzl in Enfield. The estates manager was delighted with the end result and we think it is obvious why! > July 2015 - Cardiff for National Express. We manufactured and installed a 20 meter long Cantilever Bus Shelter in Cardiff for National Express. The client was delighted with the end result and has ordered another 2! We recently installed one of our Apex Bin Stores at the O2 Arena in London. It offers a secure and aesthetically pleasing solution for storage. We supplied and installed two SS Bin Stores to a new development in London. The client was very pleased with the end result and I am sure you can see why. We supplied 1 of our popular Arc Shelters to a school in Scotland on behalf of North Lanarkshire Council. The school were delighted to finally have their existing cycle rack covered from the elements. In March 2015 we completed the manufacture and install of a 58 meter walkway for Giles Junior School in Hertfordshire. The walkway is required to keep students protected from the elements when moving between two new buildings. 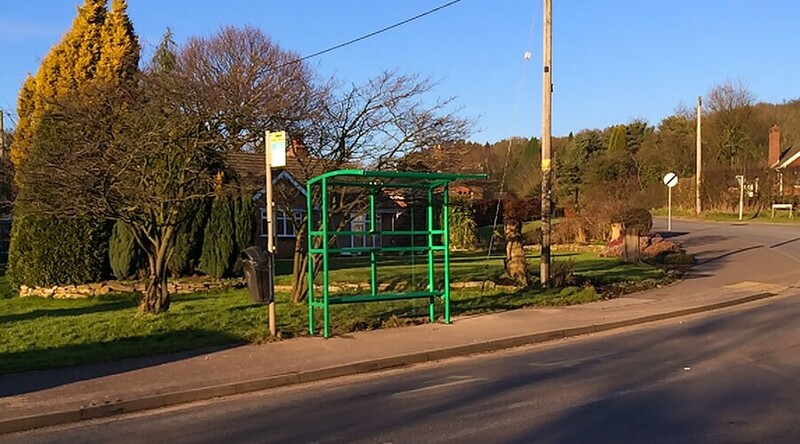 We manufactured and installed a new bus shelter for Medley Parish Council who had their existing shelter damaged in a road accident. Our design team worked closely with the client to ensure it met all of their requirements. The council are delighted with their new shelter. 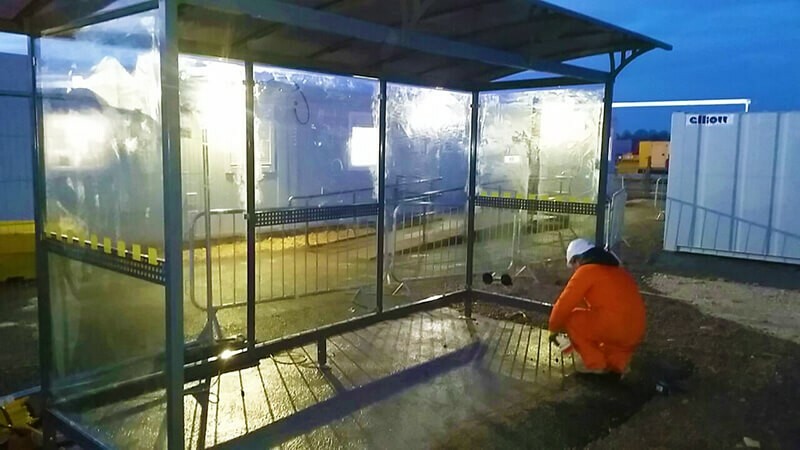 We manufactured and installed 3 Bay Jewel Bus Shelter with 6mm toughened safety glass for AMEC Gas Terminal in Lincolnshire. The client was delighted with the end result. 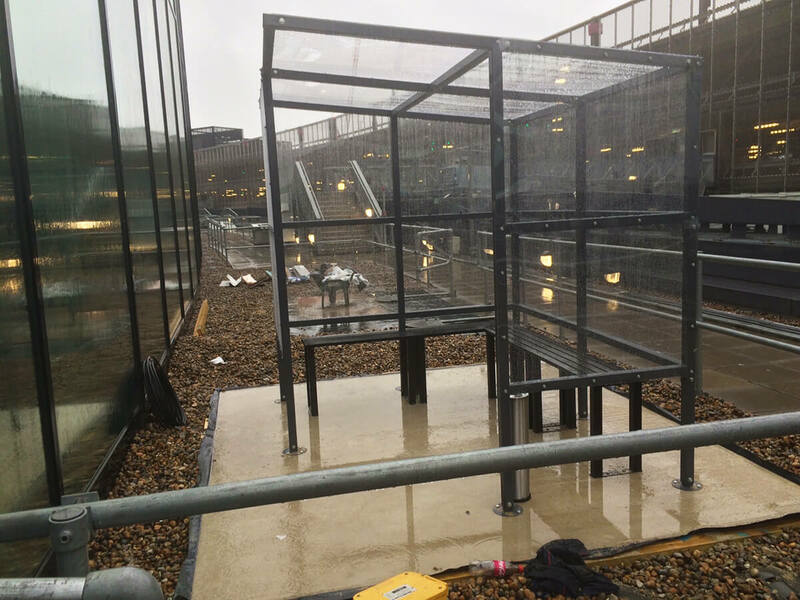 Wembley Stadium decided to upgrade one of their smoking shelters and chose one of our more high end smoking shelters. We installed the shelter 3 weeks from order and the staff are very happy with the end result. Shelter Store designed and installed the 45 meter walkway at the school which will be used by children to go from the main hall to the rest of the school. The walkway was installed within 4 weeks from order. Shelter Store hopes to work on more projects like this over the coming years. This walkway was installed to link one end of the school with the other. Shelter Store designed and installed the walkway along with carrying out the groundwork’s. The client was extremely happy with the end result. We installed this shelter with 2 weeks of the order being placed with us. JP Morgan were keen to get their staff covered by the time the weather changed. This shelter was designed, manufactured and installed by Shelter Store for Bath City Council. As I am sure you will agree the end result was rather spectacular! It seems 2014 was the year for a number of supermarkets to address their cycle storage issues. 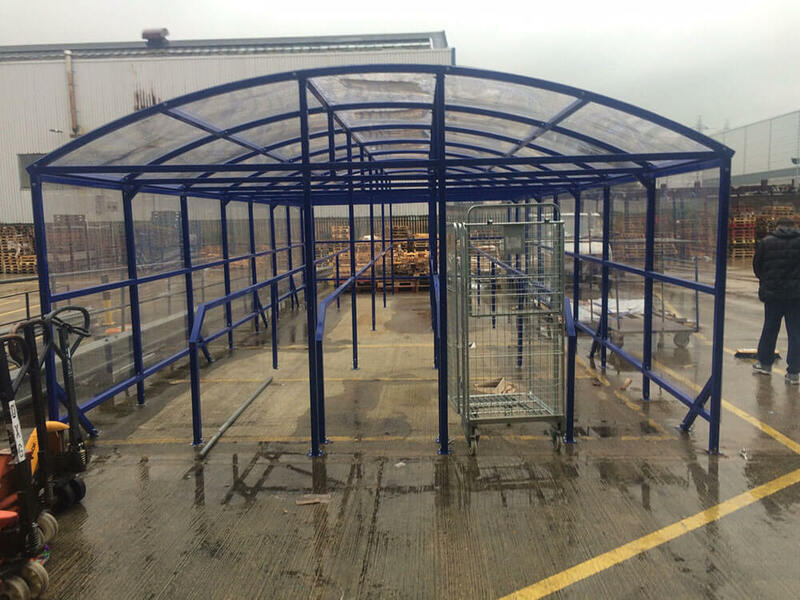 Tesco approached us to supply them with 10 space bike shelter for their staff. The school recently had a huge refurbishment and as part of this they required a shelter to house 136 bikes. Shelter Store was the chosen supplier and carried out the full design, manufacture and installation of the shelter. SSG Limited required a smoking shelter for their staff. So in late May we installed our Open Fronted Shelter which was finished in Blue. Asda approached us to supply and install our 10 space ReCycle shelter. The shelter will be used by staffs that have just begun to benefit from a cycle to work scheme. These 2 bus shelters were required as replacements for old shelters that were quite worse for wear. The shelters were delivered and installed within 4 weeks of order. The school required some quality bike storage for their growing number of cyclists so came to Shelter Store. They purchased 2 x 16 space BDS Shelters with toast rack which will hold 32 bikes. Single bike racks for 6 bikes and new bike rack for 12 bikes. Precon Products are an independent specialist supplier to the construction and building industry. Precon are a leading supplier in their sector in the UK. Shelter store were approached to supply a total of nine semi domed top stainless steel bollards, of which three were removable and four were fixed for a project at the National Theatre. HMS Raleigh is the Royal Navy's largest training establishment in the South West with a main site covering 239 acres. HMS Raleigh are a returning customer of ours purchasing 3 bicycle PODS and then 2 Ruby Smoking Shelters. The Parish Council is the first tier of local government and represents the communities of Hurstpierpoint, Sayers Common, Goddards Green and the surrounding countryside in West Sussex. Shelter store was approached to provide 4 Brighton Seats to fit in with the idyllic countryside situated within the proximity of the parish council boundaries. Cirencester Kingshill School is a co-educational comprehensive school for 11 - 16 year olds, and as of August 2011 became an Academy. Shelter Stores brief was to supply enough bike racks to hold 80 bikes safely. 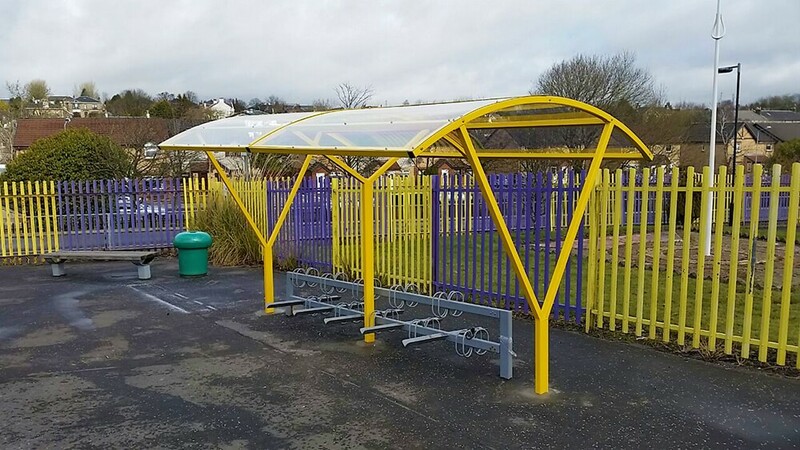 From this brief we were able to secure the contract to provide Cirencester Kingshill School with two 30 Space BDS Bike Shelter’s and two 10 Space BDS Bike Shelter’s ensuring that pupils bikes stayed dry. Mansell is the sister company to the global firm Balfour Beatty. They create places where people live, are cared for, work, learn, meet, travel, and have fun. 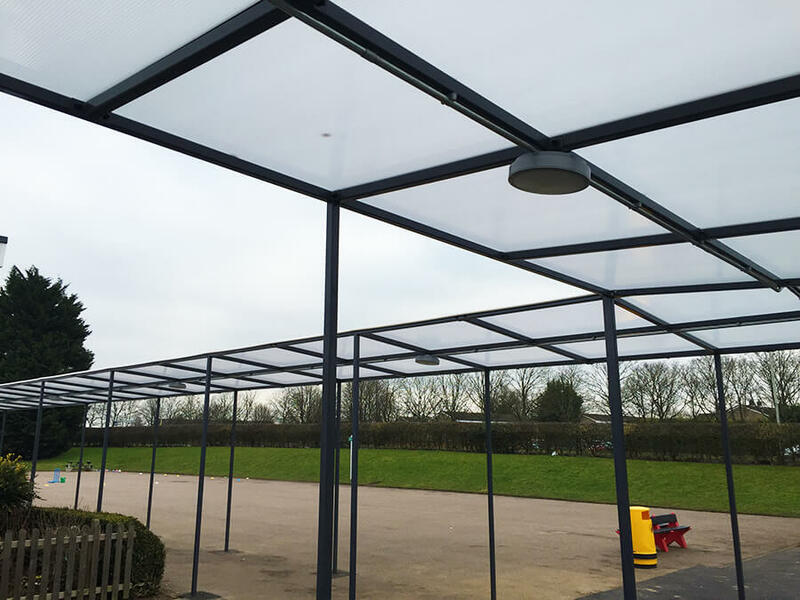 Mansells latest projects are located at three different London schools,where Shelter store was approached to supply three varying sized canopies, ranging in length from 19 metres to 120 metres. 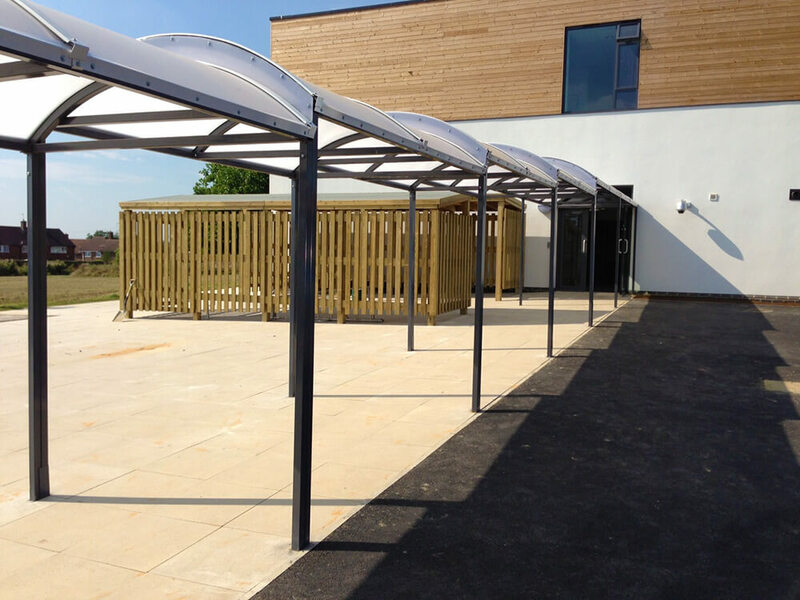 These canopies needed to be completed to a particular time frame to fit in with the school holidays and had to accommodate a specific specification. To deliver this a series of site visits were carried out working closely with the project leaders with numerous amounts of drawings to produce that ‘perfect’ canopy. Leamington Football Club is the main football club in Whitnash, Leamington Spa, Warwickshire, England, currently playing in the Conference North. The club was founded in 1891 as Leamington, and became known as Leamington Town the following year. In 1937 they sold their ground to Coventry City and did not then re-form until 1944 when they became known as Lockheed Borg & Beck, as they became associated with a local works. Shelter Store have been asked to provide SS Sports Dugouts for the club. 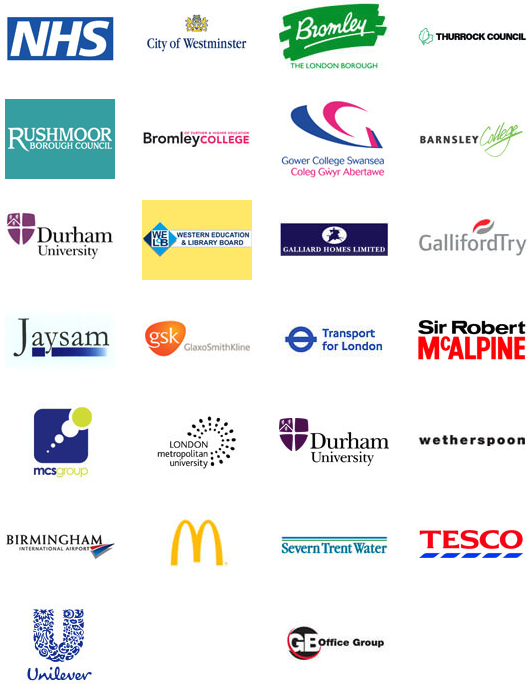 Balfour Beatty is an integrated infrastructure services group, with operations in 80 countries. Shelter Store were approached with a brief to supply a bespoke bus shelter for their project in Bath, ensuring the public had a pleasurable experience while waiting, with a designated exit and entrance to prevent congestion. Bath is a World Heritage City with strict construction rules so it was critical that the bus shelter didn’t ruin the aesthetics of a city which is famous for its picturesque landscape. The end result was a timber bus shelter with both an exit and entrance consisting of timber seating. Essex County Council provides a range of services relating to the environment in which we live. These include the aid of healthier lifestyle and promote recycling centres, the management of issues relating to better living, recently Shelter Store have been asked to improve and expand upon the bicycle parking facility at shenfield station, we have placed modern secure cycle shelters and removal of existing corroded racks with weather proof stands. Halton is a local government district in North West England, with borough status and administered by a unitary authority. It was created in 1974 as a district of Cheshire, in recent years the has been a lot of regeneration projects and Shelter has been asked to participate in where we are manufacturing bespoke anti vandal Bus Shelters which we are currently installing as well. Oxford City FC has been in existence for at least 128 years, foundation date of 1882 we have been working on a long project to work on some sports facilities and have currently been awarded to supply our SS Sports Dugout. A leading construction company they aim to be the UK's first choice construction partner for delivery of services to the community, focusing on constructing sustainable communities - places where people live, work, learn, meet, travel, have fun and are cared for. These are a lot of principals shared with Shelter Store and have been approached to provide anti ram bollards. Keele University is renowned for its exciting approach to higher education, beautiful campus, strong community spirit and excellent student life. It was the first new United Kingdom university of the 20th century, established with degree giving powers in 1949 as the University College of North Staffordshire. Shelter Store has been awarded the role of up keeping Keeles external furniture to reflect the schools standards of excellence. We have worked from the ground up by delivering two of our prestigious bus shelters with advertising casing. Holiday Inn offers business and family-friendly hotel accommodations and services at an excellent value. The refresh of their hotels globally initiated significant changes, both inside and out. Recently Holiday are looking for innovating and cost effective solution for their parking, we have suggested our SS Key Lock Parking Post which fits perfectly with their need. This month we started a new project with Willmott Dixon, one of the UK’s largest privately-owned capital works, regeneration and support service companies. They had a bike parking problem, and they required us to come up the most suitable and efficient solution to their problem. They required a solution that could accommodate over 200 bikes without taking up a lot of space, because the bikes will be parked along with cars in a car park, in a new apartment development in Woolwich. They also wanted a very easy and secure parking system that would be superb, sufficient and suitable in terms of design and usability. The Shelter Store team resolved Willmott Dixon’s with the Two-Tier Bike Rack as the solution. The Two Tier Rack is a pioneering and user friendly cycle parking system, it has excellent space saving, superb usability and high value. 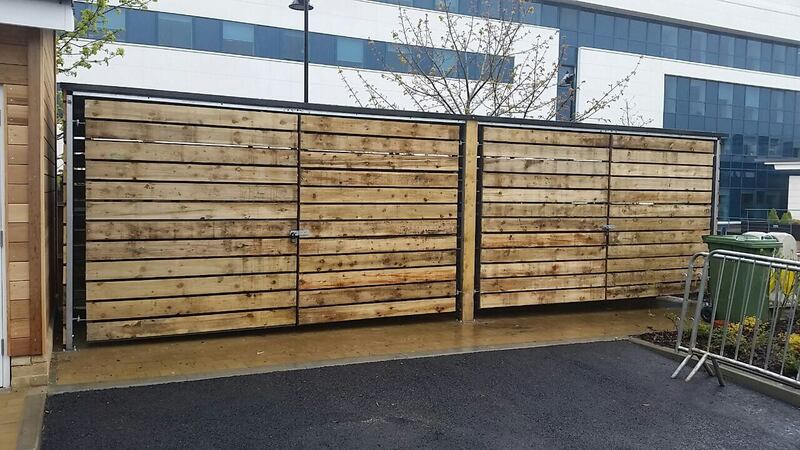 It can park twice as many bikes in a space, compared to other bike parking solutions, making it the ideal solution for Willmott Dixon as they require a space conscious solution. Willmott Dixon were very pleased and satisfied with the solution presented to them by the Shelter Store team. 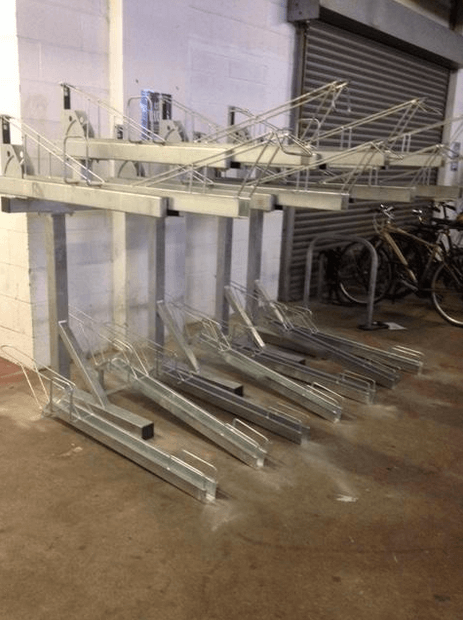 They order 240 Two-Tier Racks for their bike parking space to be installed to accommodate the residents in their new property development in Woolwich. Kings International College for Business and the Arts is a small secondary school. It has around 600 children. The college is for students aged 11-16 years old in Camberley, Surrey. The Kings International College believes, providing the right environment for work is crucial whether for business success or for creating a learning climate. Recently they needed some outside shelter for their students and teachers, so they came to us for ideas and solutions. We consulted with them making notes on their needs and requirements. We then suggested one of our new outside shelters as the solution, the Wardale Shelter; this is one of our newest shelters featuring an aesthetically pleasing and contemporary design. Adding benches not only provides comfort for its users but also completes the design and compliments it greatly. The college ordered three Wardale Shelter with custom options to meet all their needs and requirements. We are happy to say they were very pleased with their purchase, and that it suited all their needs and requirements. Slough Town F.C. is an English semi-professional football club. The club is a senior non-League football club representing Slough, England. The clubs is based in its excellent facilities at Farnham Park, Slough. The club needed new sports shelters for their sports ground. Shelter Store got on the job straight away and the solution to their sports shelter problem was the Durham Sports Shelter. 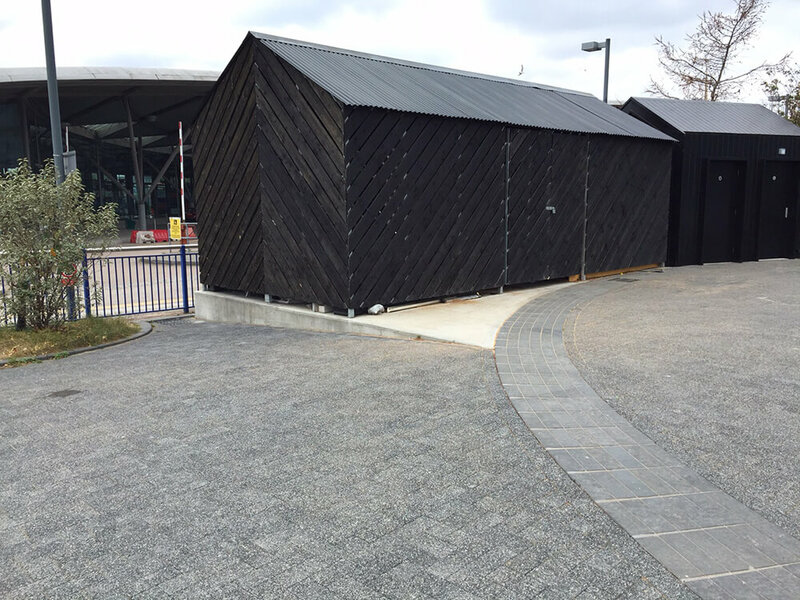 The design was perfect for Slough Town FC’s sports ground because the design is a simple and affordable method of providing cover and protection in all weather conditions for sports men and women. The nature of the design also enables the shelter to be erected and installed on any surface which is perfect given the number of different surfaces sport is played on or near. Slough Town FC were delighted with the shelter solution we provided, they purchased two of the Durham Sports Shelters. Norfolk County Council offer advice and support for businesses for a lot of things for the public. Norfolk County Council main aim is to keep our residents’ living safe, healthy and economically independent lifestyles. The only problem was there wasn’t a bus stop closes by for the staff or the customers to have a more pleasant journey to the council. Bowmer & Kirkland a successful privately-owned construction, engineering and development groups. Bowmer & Kirkland construction service ranges from main contracting or partnering basis, to specialist sub-contracting covering most construction-related disciplines. The company has been growing rapidly and it has come to a point were their clients/customers had nowhere to park their bikes safely, as these days it is an easier way of transport for a lot of people. Shelter store has provided the shelf shelter, which comes with the best all-round features to suit any environment. Mild steel shelter with bolt down fixing. A great way to park in style with no extra hassle and safer option. St Michael's Primary School & Nursery provides children with a balanced, exciting curriculum with an excellent education. The school needed a much healthier and easier access for the staff when they come in to work, as they urgently required more space for the bikes. This is when shelter store provided the school with a spacious extra security bike shelter, which holds up 40 bikes and can be locked safely on the way out. Ricardo UK Ltd is a global, world-class, multi-industry consultancy forengineering, technology, project innovation and strategy. Ricardo group needed a bus stop outside their work place for and easy access for transport coming and going to work. Shelter store provided the company with a strong, durable, and affordable bus shelter. Doncaster & Bassetlaw Hospital – NHS, All the staff contributes to patient care, saving lives and curing the sick. The only problem was NHS didn’t have enough space for their staff to park their cycles safely. Shelter store provided NHS with 4 spacious light weight shelters and installing it outside the hospital, for an easy access for staffs. 2 x BDS Shelters 10 Space & Installation. Beri (BDI) the organisation manages a number of on-going community initiatives Most of the work of the group is carried out by a team of hard-working volunteer’s .The organisation is keen to help anyone to develop projects that will benefit the surrounding of homes and communities. BDI is there to help people do something for their community. BDI group needed to help the community by making more bike spaces, something cheap and cheerful, value for its money. Shelter store provided BDI with a durable price beat guaranteed BDS Shelter, which includes 5 toast racks without any extra cost. With an excellent price on installation! Sewell Group works in highly collaborative, client-focused environment. Their aim is to do Investment, Project Development, Construction, and Facilities Management. Sewell Group is a multi-millionaire business providing the best for others. The only problem was there were too many clients and workers, but very few places to smoke since the ban! The problem was solved through our company Shelter store; we provided the group with two of our best range of wardale smoking shelters, with benches. Street furniture specialist Shelter Store has supplied Mander Portman Woodward (MPW) College in Cambridge with two highly-secure BDS cycle shelters with a 20 space Toastrack cycle stand in each shelter. The MPW premises is a few minutes' walk from the centre of Cambridge and will now benefit for robust, high quality cycle parking facilities, which the college hopes will encourage more staff and students to cycle. Dave Millard, Estate Manager at MPW College explained, "I was very impressed with the shelter and cycle stands in terms of cost – and the great value and quality of the shelter were the main reasons that I selected Shelter Store." The BDS Shelter is one of Shelter Store's best-selling cycle shelters – constructed from mild steel, featuring a 5mm thick polycarbonate anti-vandal roof and optional swing or sliding gates. The assembly bolts and fittings required for installation are included with all BDS Shelters. Shelter Store has recently started offering a new swipe card ID locking system for extra protection. Dave continued, "The installation went very smoothly, and the products were relatively easy to install. We're very pleased with the shelter and the cycle stands, and hope to work alongside Shelter Store in the future." 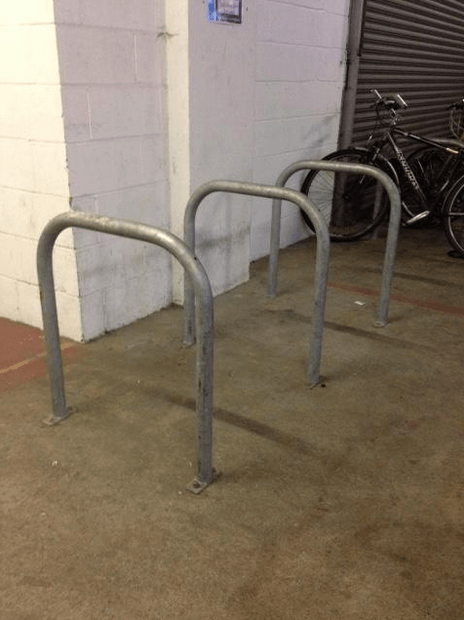 Each BDS Shelter includes ten Toastrack bike stands, which are ideal for multiple cycle parking. The stands are 750mm in height and 750mm wide, and can be bolted into surfaces like concrete or alternatively, can be fixed underground with submerged concrete supports. MPW Cambridge, established in 1987, is a co-educational GCSE and A level college accepting up to 170 students each year. For more information, visit www.shelterstore.co.uk. Street furniture specialist Shelter Store has provided Birmingham City Airport with 50 200 litre Premium Grit Bins. A bin has been allocated for each of the airport’s 50 concrete stands, and will be filled with a form of grit specifically designed for use at airports. Shelter Store Premium grit bins are manufactured from durable, medium density and UV stabilised polyethylene. The grit bins also feature a hinged, water tight lid – which ensures that rain, or melting snow cannot infiltrate the grit bin, which can potentially ruin grit supplies. Shelter Store offers Premium grit bins in three different sizes, with capacities of 200L, 300L and 400L. The bins are available in three different colours, red, yellow and green – all of which feature a moulded ‘GRIT’ graphic on the lid and a hasp stable locking system is included as standard. Shelter Store was chosen as the prefered supplier to supply static and removable stainless steel bollards for Newcastle City Council. Shelter Store was chosen as the prefered supplier to supply four large bespoke Bus Shelters for Devenish College in Northern Ireland. Shelter Store was chosen as the prefered supplier to supply and install sports dugout shelters for Durham University for a new sports field.